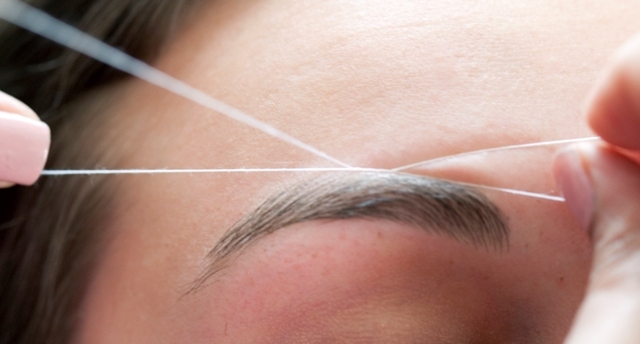 Threading Bar Salon and Spa is dedicated to providing services that deliver the results you desire. We bring to you a bouquet of services that pampers you to remain worry free about your looks. The equipments and products we use are of premium quality and the beauty care specialists are the experts in the industry. We abide by professionalism and courteous service to fulfill all your relaxation and rejuvenation needs. !